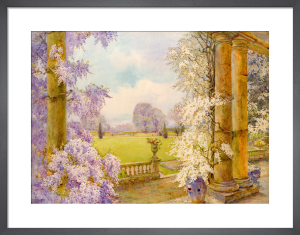 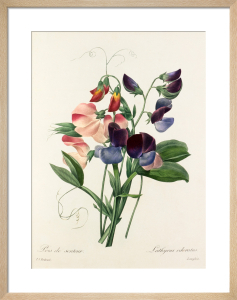 French artist Pierre Joseph Celestin Redouté (1759 - 1851) was a master of botanical watercolour painting and is today cited as one of the most influential artists of the genre. 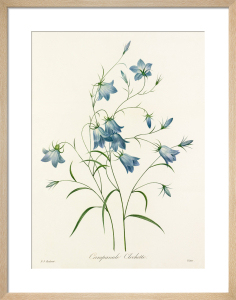 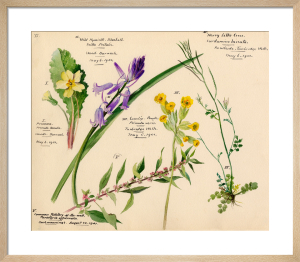 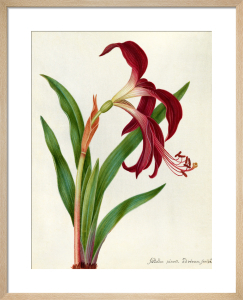 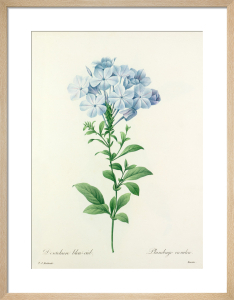 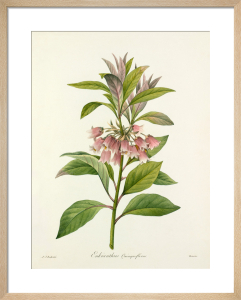 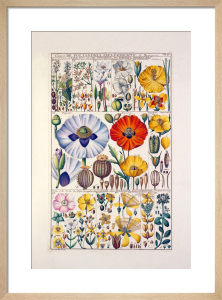 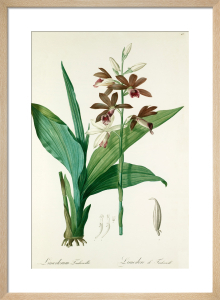 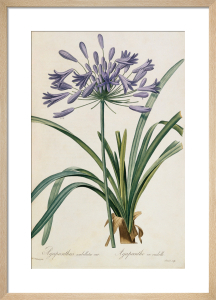 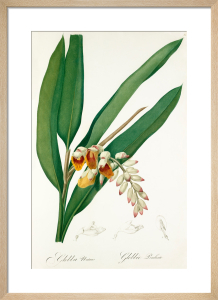 The botanist depicted over 1 800 different species in his finely detailed floral illustrations. 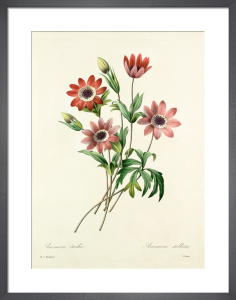 Our collection of Redouté prints includes his choicest fruits and flowers.